The image above is so inspirational. My label Tambourine has been inspired by my love for world textiles, translating them into print. 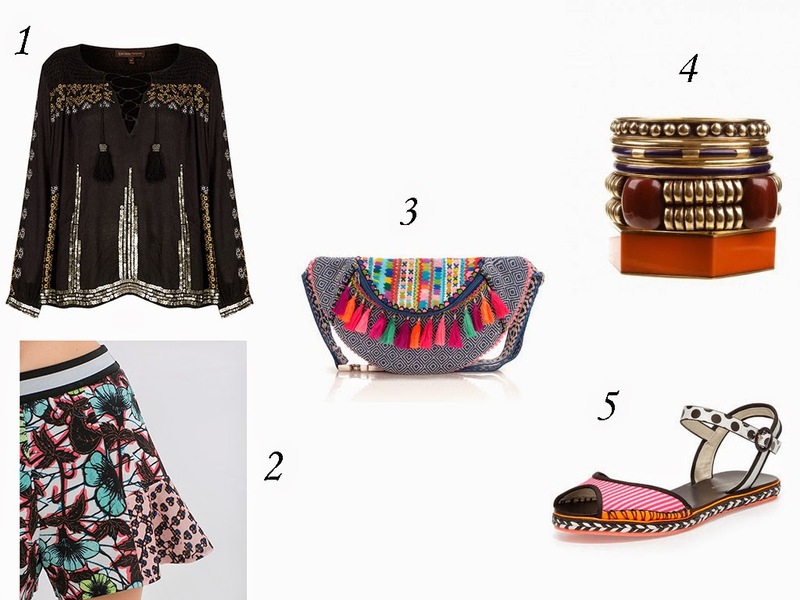 If I were to typify my personal style it would be boho chic. 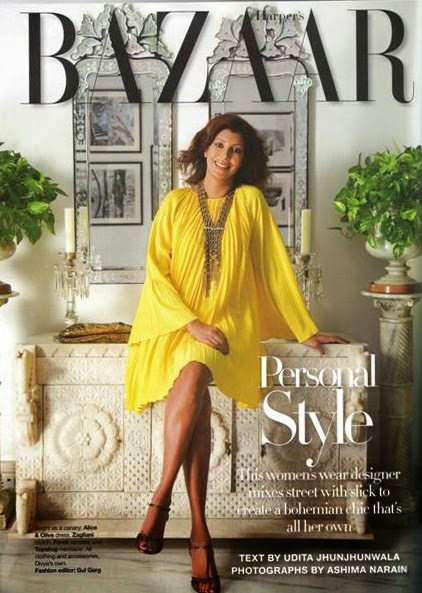 Harpers Bazaar featured me for that very same sense of style, the pictures below. These are all on my wish list, and i am going to get them soon!